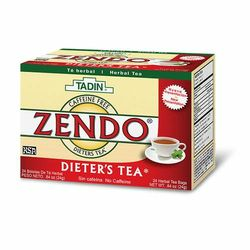 Zendo tea will hold you by the hand the rest of the way, reinforcing your eagerness to find consistency. And on those days when you break your commitment to yourself, don�t dwell on it! 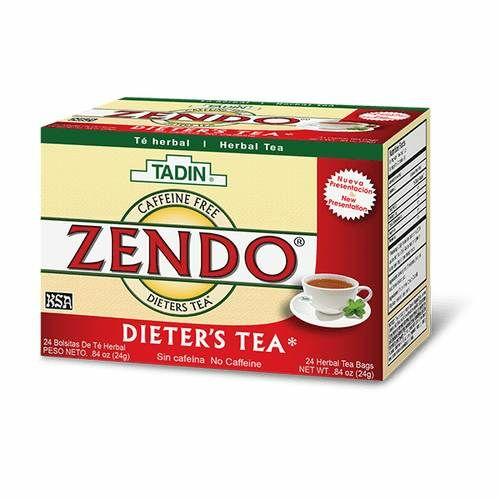 Continue your path towards victory with Zendo tea. Zendo Tea contain Senna or Hojasen in Spanish.